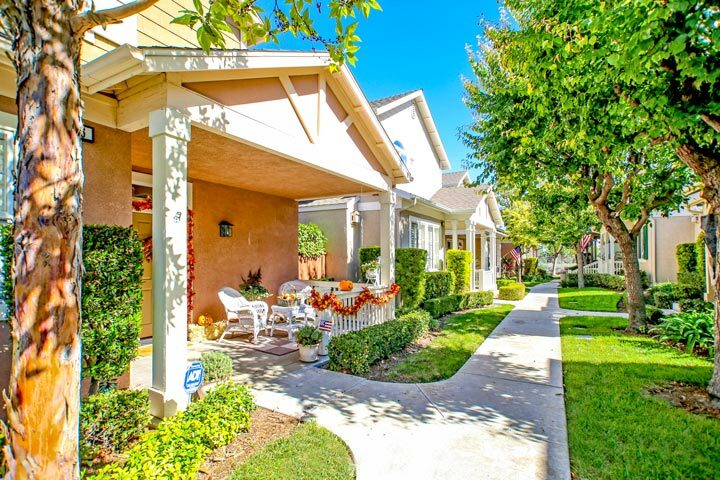 Twelve Picket Lane homes are located in the coastal community of Aliso Viejo. This is a really cute neighborhood filled with small cottage style homes located next to each other. The community was first developed in 1996 and features two to three bedroom condos that range in size from 1,492 to 1,900 square feet of living space. Some of the common features that can be found here include covered front patios, high ceilings, walk-in closets and inside laundry. Below are the homes Twelve Picket Lane homes for sale and for lease in Aliso Viejo. Please contact us at 888-990-7111 with questions regarding this community and any of the homes listed for sale here. Twelve Picket Lane offers one of the best locations in Aliso Viejo with close proximity to the Aliso Town shopping center. It's also close to Canyon Vista elementary, Don Juan Middle and Aliso Niguel High school. 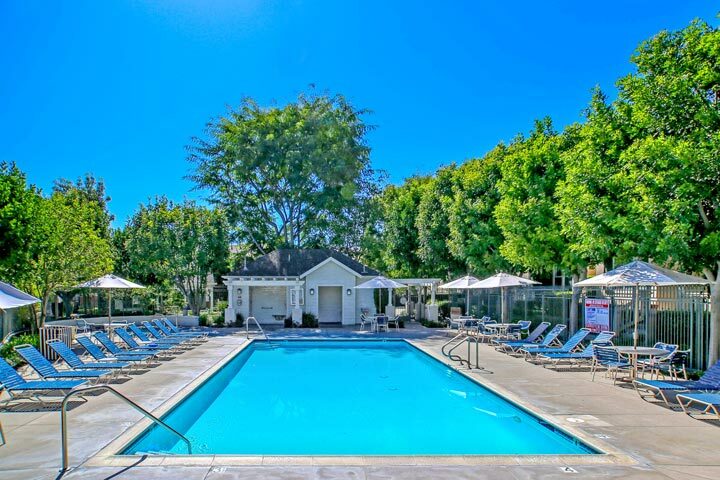 Residents who live here get to enjoy a nice community pool and spa as pictured below that are included in the monthly homeowners association dues. It's an easy commute to the 73 freeway from this location and approximately a 15 minute drive to the beach.